Welcome Back to Inspiration Monday! We’re so happy you’re here today. Summer won’t officially be here for a few more days but we are ready for it now! 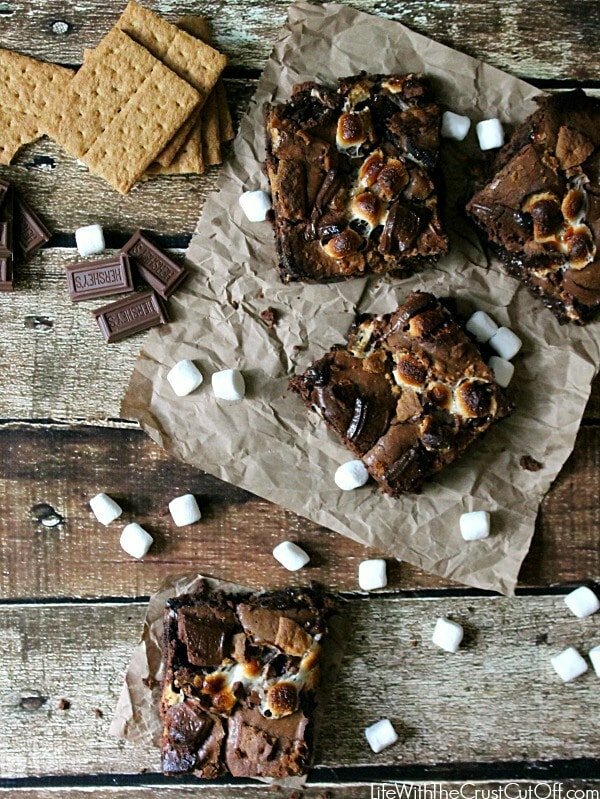 As the weather begins to heat up you’ll want to check out all these yummy summer treats for the summer heat. Our favorite way to cool off when it’s hot is ice cream! We love ice cream at our house and look for every excuse we can to enjoy some. Summer is the perfect excuse. Today’s collection of ice cream treats were chosen by Your Homebased Mom. 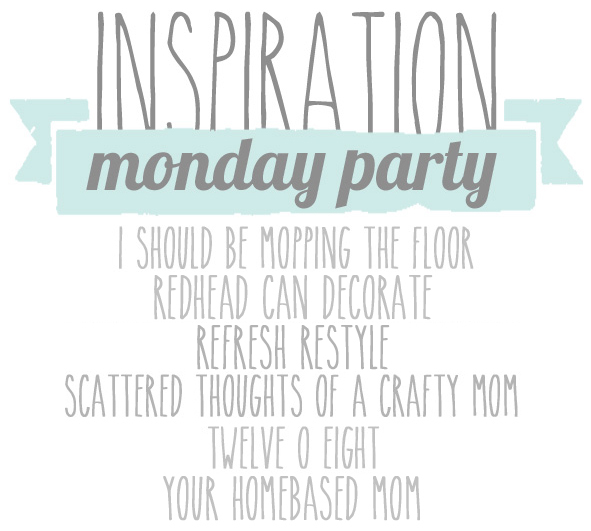 Be sure to follow our Inspiration Monday Pinterest board, where we pin the weekly features as well as other party links throughout the party week. Thanks for hosting, Tanya! 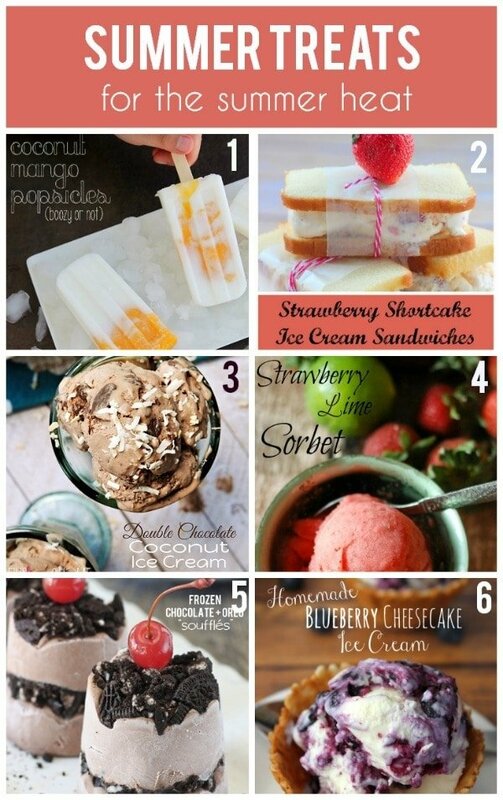 Those summer treats look AMAZING. May have to try some out on my upcoming vacation! Hi Marni! I am so glad you are here 🙂 Thanks for joining us!! uhtGti Well I really enjoyed studying it. This write-up procured by you is extremely practical regarding proper preparing.